Hiring an SEO services provider for your business is not an easy decision for any organization. If you’re one of them seeking around to boost your online visibility with the support of some individual service provider or some agency. Don’t take this decision as well as investment in light mode. If you’ve taken the right decision, it is going to reap your organization with unbelievable benefits. A potential SEO services provider whether an individual candidate or some agency boost your website traffic. They are accountable for your digital visibility from keyword search to ranking strategies. Therefore, while hiring a professional specifically for your business you need to seek around for potential ones. You can’t hire a person randomly to as your SEO manager or service provider. 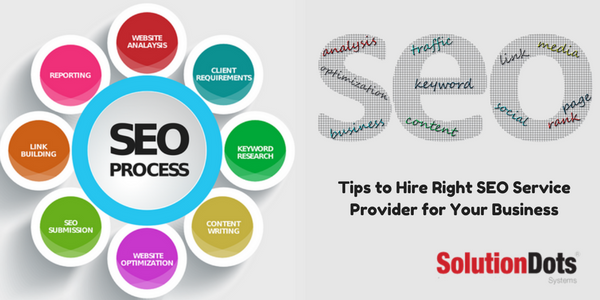 Some of the important steps to hire right SEO service provider for your business are enlisted below. 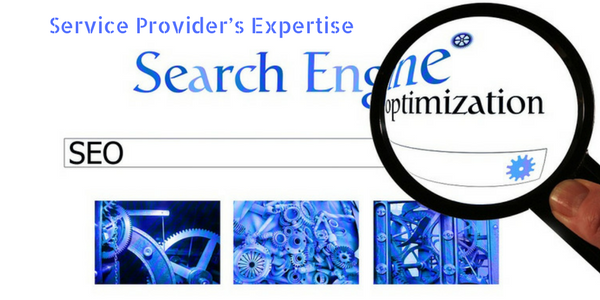 Before hiring a search engine optimizer for your organization you must set your target. Stay clear, what actually you want to achieve. If you already have a clearance of your objective and goal. It will be easier to find out the right source. It is significantly important to establish your requirements that an organization wants to meet with the support of SEO. This requirement establishment will support the development of job description for the required opportunity. You have to define a complete budget, what actually business may invest in this department. Service charges may vary according to organizations or the services. Therefore, plan your own budget before starting your research. This budget planning will support research. Specify your own reason to make your decision more authentic. This service selection is purely based on your business goals. 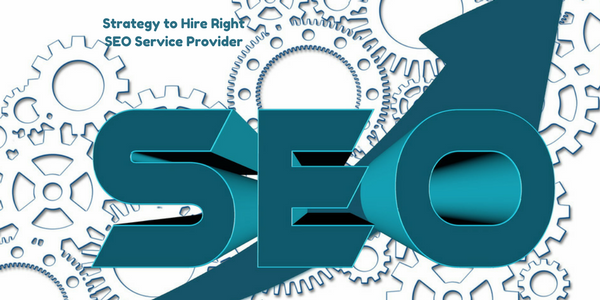 Your service selection made is easier for SEO service provider to develop right strategies with complete evaluations. SEO is not a thing for everyone, it is quite competitive nowadays. If you’re hiring someone as a service provider, there is a time to re-think & evaluate. They are responsible for your brand recognition. You may ask a variety of question to make things more visible. While hiring an agency for your online representation management you have to be very careful. Your question is going to define your vision and business strategy and support in finding out the right SEO service provider. How do you think Google’s algorithm support in providing most relevant query results? How would you measure & handle technical recommendations? Do you have in-house setup or hire freelance staff? Do we have a meeting with a team member, working on our site & account? What role will SEO play in our business growth? How much time is required to demonstrate the result once we hire you? Could you please share a content calendar in detail? While hiring right SEO service provider to build and manage brand’s online reputation stay clear regarding their own repute. It is important to check their market worth. SEO is fully responsible to engage the potential audience. They only can provide effective results, if they have a good reputation in the market. An organization should research market worth by approaching and reviewing client’s response or different platforms. Hiring right SEO service provider challenging for any business. Before hiring you should have detailed conversations with team and agency represents. During research, you’ll come across different agencies making a promise for your brand. They ensure to provide outstanding performance but this not a right time to make a decision before completing research. You need to review their previous performance and market reputation. Your research efforts will ensure the availability of right agency. Search engine optimization is not a task for one or two days, therefore, you should plan ahead for long-term investment.